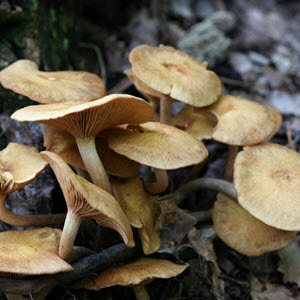 Mushroom cultivation is perhaps the most important microbial technology, after the yeast fermentation, in the economic terms. It promises to supply food with good quality protein produced from worthless lignocellulosic wastes of varied origins. In future, newer mushrooms are likely to be added to diversify the portfolio of the cultivated mushrooms and the production of the presently consumed mushrooms will increase with the genetic improvement of the strains and the advancements in the cultivation technology. Modern biotechnological tools and computer aided environmental control will break the yield barriers. Share of the specialty mushrooms including the medicinal mushrooms will rise further and mushroom cultivation is likely to spread all over the world. Newer methods of culture preservation, spawn and substrate preparation for the mushrooms are being worked upon. Modern developments in packaging, storage, transport, and processing including the value-addition of food items will be extended to mushrooms, which will further boost its consumption and production. Researches on the utilization of post-mushroom substrate have thrown light on immense usefulness of this venture for production of food, feed, fuel, and fertilizer from the wastes through mushroom cultivation.